Brighton and Hove Emmaus community is located on the site of Portslade Manor. The original Manor of Portslade was mentioned in the Domesday Book. The Norman manor house which dated back to the twelfth century, was extended in the seventeenth century. Today only ruinous flint walls remain of the original manor. It was stripped for materials in the 1840s, and these were used to construct a folly in the grounds of the new manor house which had been built in 1807. The Norman manor remains have been restored, and were declared a Scheduled Ancient Monument and Grade II* listed building in 1950. The present Portslade Manor House built in 1807, is a bow-fronted Georgian property with an unpainted stuccoed façade. It remained in private hands until 1901 when the house and land was put up for auction. At the time the property included grandly-timbered pleasure grounds, fine lawns, stabling for five horses, three cottages, model farmery, dairy, laundry, two well-stocked kitchen gardens, glasshouses, large orchard and three enclosures of meadow land comprising about 20 acres. Miss Kathleen Nelson purchased Portslade Manor and gave it to the Order of the Poor Servants of the Mother of God. The nuns took over the estate in 1904 and it became known as St Marye’s Convent. The special work of the Sisters was the care of women and they started a laundry as a suitable means of self-support. In 1933 the Sisters built a new dormitory wing and a chapel next to the main house. 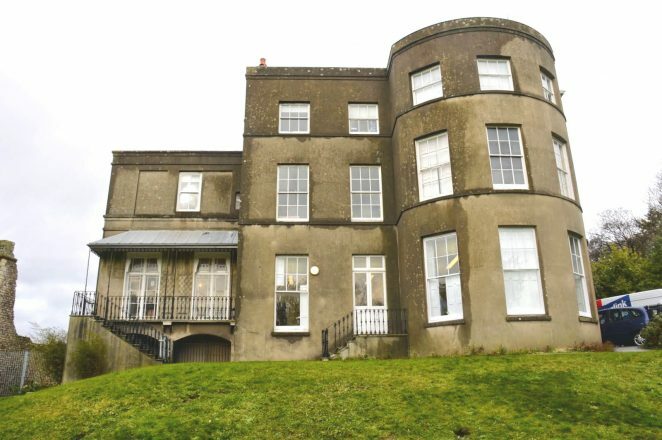 It became a home for women with learning difficulties during the 1960s and there were over one hundred women in residence in 1972. 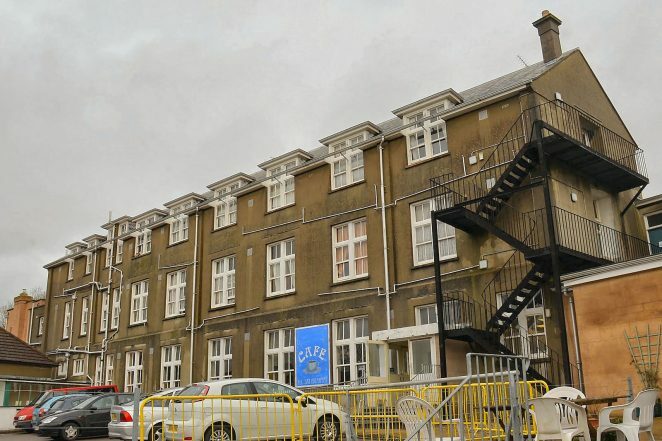 The number of nuns gradually fell and the building was sold to Sussex Emmaus in 1996.